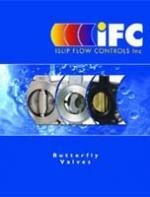 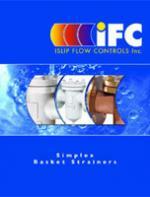 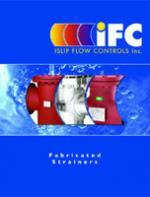 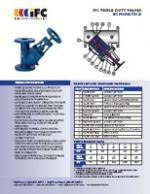 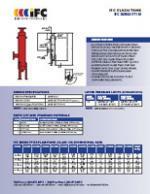 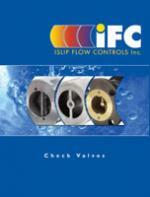 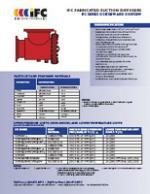 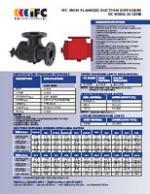 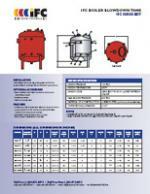 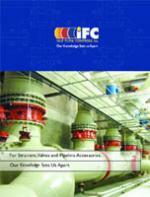 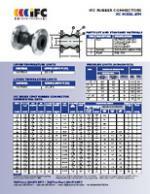 Fabricated Strainers – IFC Islip Flow Controls Inc. 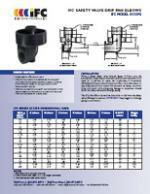 In addition to our fabricated strainers, we also carry a wide variety of other pipeline strainers, valves and accessories. 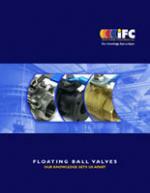 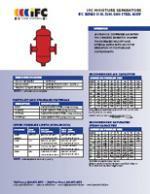 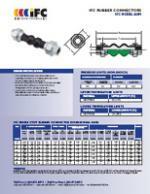 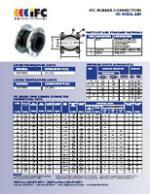 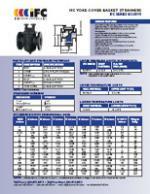 Please browse our selection of product catalogues below. 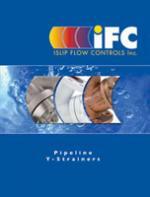 ©2019 IFC Islip Flow Controls Inc.